Who doesn’t like surprises? Giving someone a surprise is a wonderful option, because people love surprises. Let’s look at some really good options to surprise the audience. Through this way, a brand can easily reach out to the audience, showing them they care and always listen to them. 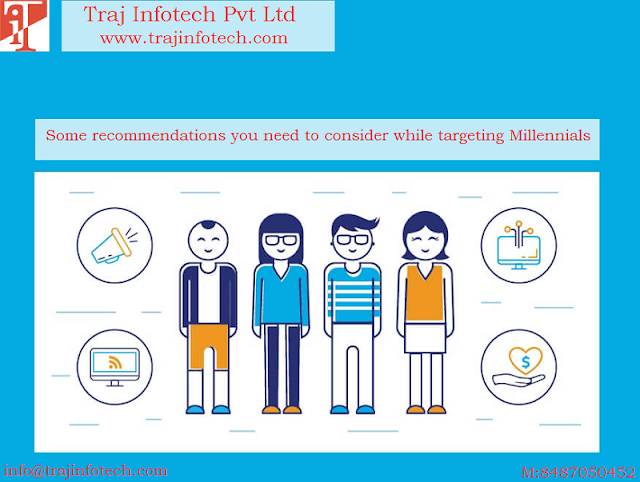 It is important to connect with the right audience, if your product is for young professionals, try a search, for the hashtag, young professionals or search on twitter with the correct keyword; you’ll be able to find young professionals struggles, laughable blunders or some great moments. You can help the young professional by offering your product to them, the young professionals will appreciate the product and share it with others, and this will help in creating an awareness of your brand or promoting your brand. The best surprise is not to have rules and pick whatever you need or want. If you’re company is into cosmetics, you can ask a few fans or users questions about cosmetic products and then surprise them with something good. All your fans are like your lawyers, you need to appreciate all your fans, by sending a small thank you note. Audience who love your product will speak highly of your product and will continue to spread the word around. Reach out to such people, find them and send them a thank you note. You need to respond to your customers inquiries within a few minutes, responding within 5 minutes will help, in reaching the potential customer and in selling your product; this is what your business needs. Customers prefer everything quickly, so your response should be fast. 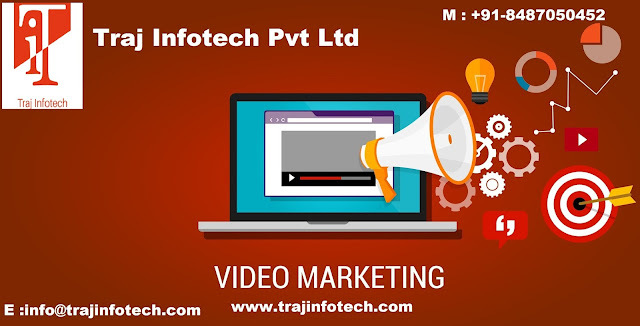 Customers will be surprised to see how attentive your business is, because this is the kind of attention, customers are looking for. Quick response will make sure your business is set apart from the competition. Customer service is very important, you should use email marketing to check with your customers and also see if the customer is fine with your product. Sending a personal email to the customer is really useful for your business. You can also send email for occasions, like, birthdays, holiday or festivals. Looking at the popularity of smart phones, every company needs to create a mobile application, to be able to market their brand, product or services. Besides picture, even the text used in the mobile application should be appropriate. 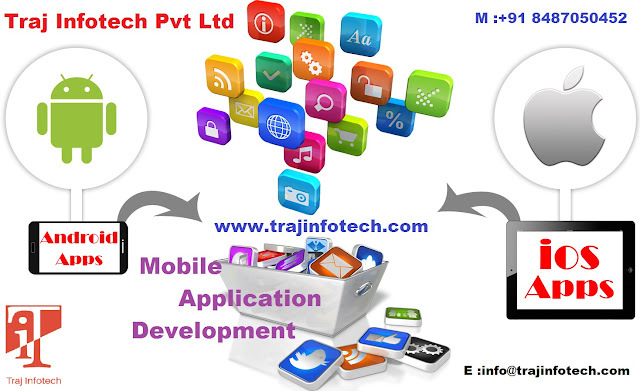 Each and every mobile application is, competing with each other for a foothold in the market. Before making the PSO and ASO strategy, you need to do a thorough research on keywords, and search for or find words that are suitable for your mobile application. Finding keywords is not enough; the actual challenge is using the keywords correctly in the text, such as, the title, description, etc. Eventually, the text should be clear, simple, natural and well written. The designers and copywriters of your company should work together in such a way that they are able to achieve the best results. Every brand needs right visual and text, the elements, text and image complement each other. The text can either come first or can be along with the image. Work with the designers of your company to market your brand. What you should avoid in your mobile application? 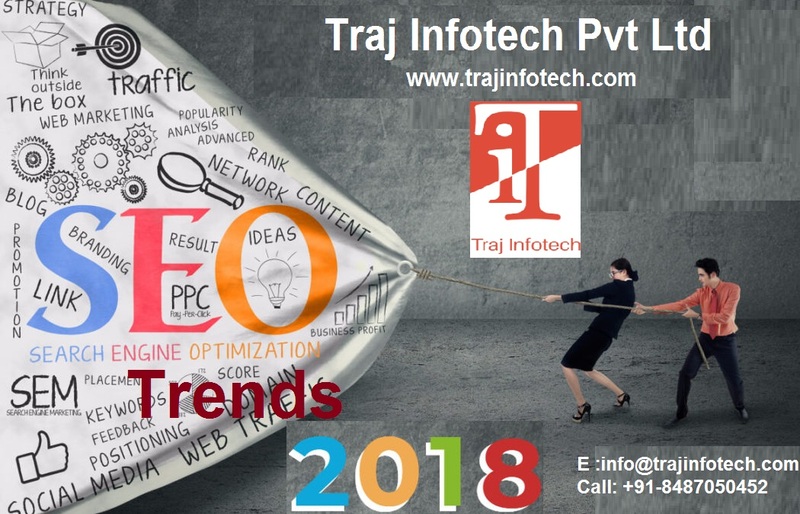 • Do not overuse the keywords, the keywords should not be used several times in the text, the keywords should be used naturally for smooth reading. • Both keywords and phrases should be used. • Never try to overreach, your application should aim for the right audience. • Your application should be suitable for the application store. Social Media Marketing has numerous benefits. 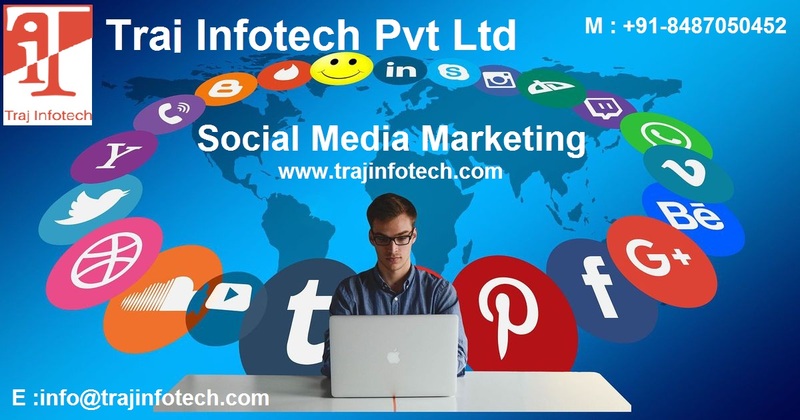 Social Media Marketing is an essential element, required for the success of digital marketing. Most people should understand the potential of social media marketing, for the growth of their business. Social media marketing is, a cost effective method of digital marketing. A social media strategy can increase brand awareness and can keep the audience engaged. It also helps in building brand reputation. 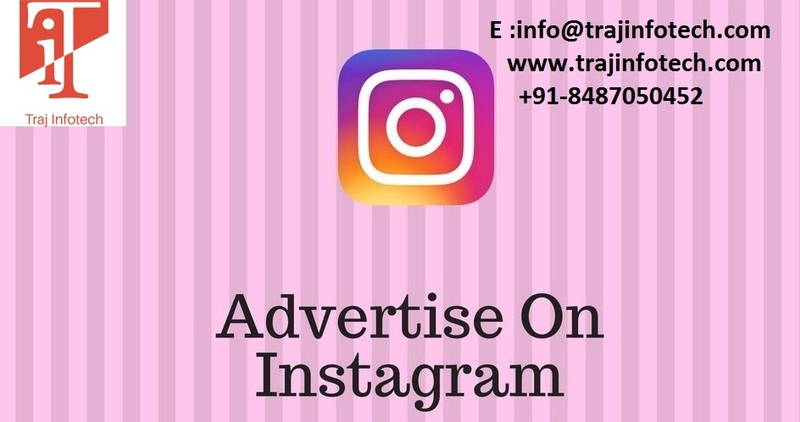 Social media will help you connect with new audience, who can become potential customers. Without social media marketing, it is difficult to reach out to customers, who are not part of your loyal customer list or circle. Your web traffic will be limited to, the same old customers. You need to have a good Social Media Marketing strategy, to be able to reach out to anyone, apart from the loyal customer list. 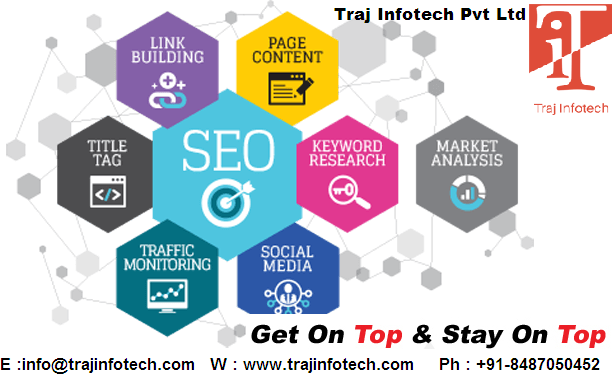 Social media can get you or your brand some website traffic, to see success, search engine optimization is vital in obtaining web traffic and in achieving higher rankings on search engines. Rise in visibility, means more conversions. Every image, comment, video or blog post will lead to more viewers, means more traffic. More people like, talk or share your brand, this will boost the conversion rate. 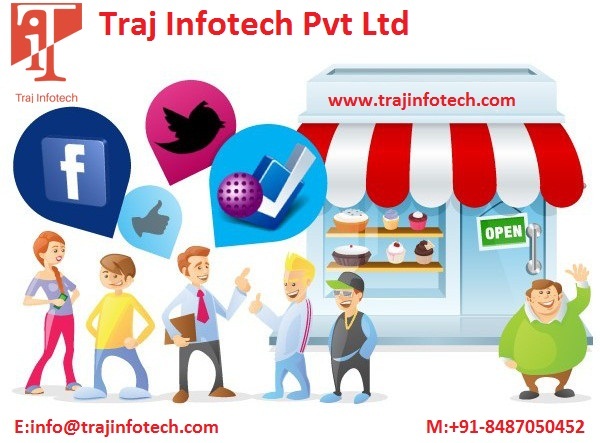 Social media a communicating and networking platform, customers appreciate that whenever they post a comment, they will definitely receive or get a personalized reply or response. Acknowledging the comment means, you’re paying attention to your customers needs and aim to provide customer satisfaction. You should work on both, brand loyalty and customer satisfaction, because brand loyalty and customer satisfaction, go hand in hand. It is crucial to keep customers engaged and develop a bond with your customers. 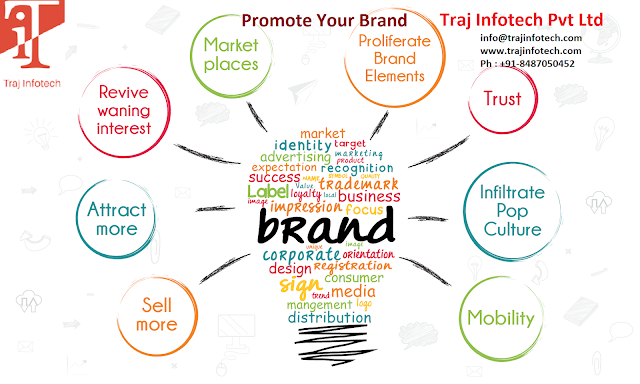 Brand loyalty and customer satisfaction, plays an important role in ensuring the business is authoritative. One of the valuable benefits of social media is a marketplace insight. Posting a well written and insightful A Website content on social media is an ideal method or way to make you a leader or expert. A few tips that is required for marketing mobile applications. For companies planning to develop a mobile application, it is not going to be an easy task, making your mobile application stand out among many other Mobile Applications and ensuring more and more people use your mobile application, is a tough task to achieve. Let’s look into a few tips that can help your mobile application be successful. 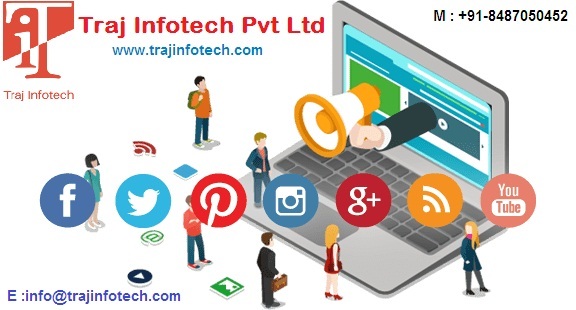 Social media marketing is a must for all products and services. Whenever you go into your Facebook account, you will get to see likes or shares or ads for some applications, something of your interest. Facebook is an ideal platform to target your potential customers, this will help in increasing downloads and will also keep your audience engaged, resulting in more purchase and installation. 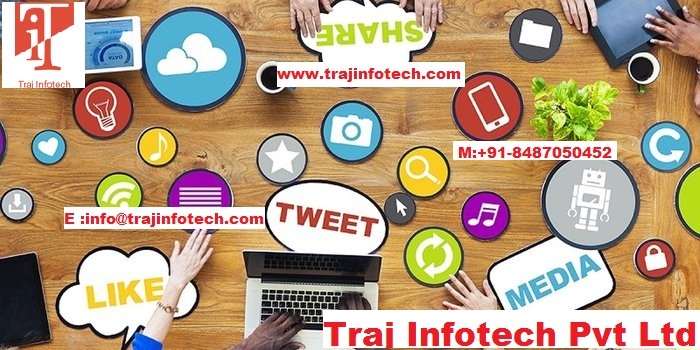 It is crucial to spend time and put efforts to enhance your mobile application on Social Media. 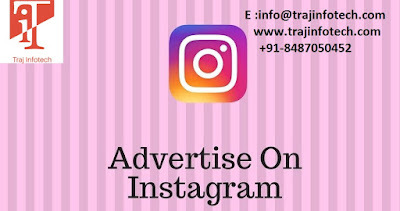 Influencer marketing plays a vital role in mobile applications; it is a great way to grab the attention of the audience. Firstly, you need a good influencer, for your mobile application. Influencers will either post a blog or tweet, about your mobile application; they will help in building anticipation, for the release of your application, giving users a good chance to download, immediately after the application goes live. Before your mobile application is released on a public domain, allow the influencer to try the application. It is good to have a great start, but to continue, you may have to encourage your users, to share your mobile application with others, and you can also add an incentive, such as, offer, discount or access to select content, which is a powerful method. Your mobile application can either be an IOS or android or both, you need to ensure that the keywords and the language utilized is right. Your application can be optimized for Google Play store, Amazon store, Application store and more. Ratings of an application is important, so, you should encourage your users, to rate the application after using it, reminders or pop ups can be used for rating, even application analytic tool can be used, to create a list of engaged customers or users, who for sure will rate your application.